Theresa May confirmed on Wednesday that she would stand down as prime minister once she has delivered Brexit. The prime minister told a meeting of Conservative members of Parliament that she would stand down if Parliament backs her deal and the United Kingdom leaves the European Union. May had committed to resigning before the next general election, in 2022, but resisted calls to spell out exactly when. Conservative MPs had indicated they would back her deal if she agreed to leave Downing Street. 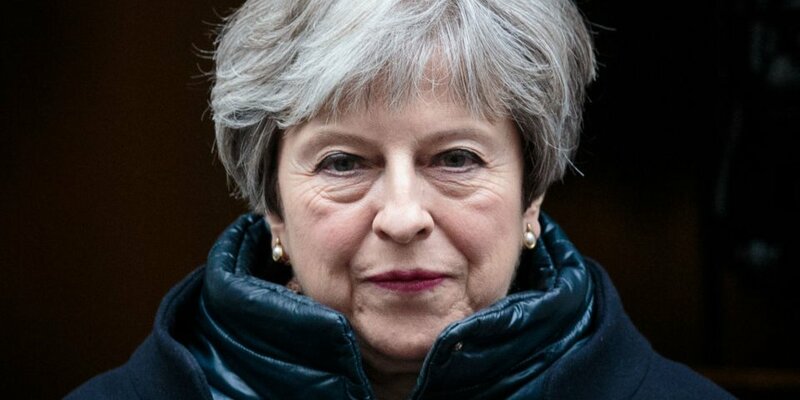 LONDON — Theresa May said she would resign as the Conservative Party leader and prime minister once the United Kingdom has left the European Union. The prime minister told a meeting of the 1922 Committee of Conservative MPs on Wednesday that she would not lead the next stage of negotiations on the UK’s future relationship with the EU. She signalled that she would depart from Downing Street if Parliament backs her Brexit deal, amid suggestions that she is planning to put the agreement back to the House of Commons on Friday for another vote. “I ask everyone in this room to back the deal so we can complete our historic duty: to deliver on the decision of the British people and leave the European Union with a smooth and orderly exit,” she said. May told members of her party in December that she would not lead them into the next general election, in 2022. But she had resisted setting out the date of her departure, insisting she still had a full domestic agenda beyond Brexit she wanted to deliver. Her announcement on Wednesday came as MPs prepared to take part in a series of “indicative votes” which could force the government to dramatically change course on Brexit. Options due to be voted on include pursuing a softer Brexit, revoking Article 50 and cancelling Brexit, and holding a second referendum. Will May’s resignation announcement help her pass her deal? 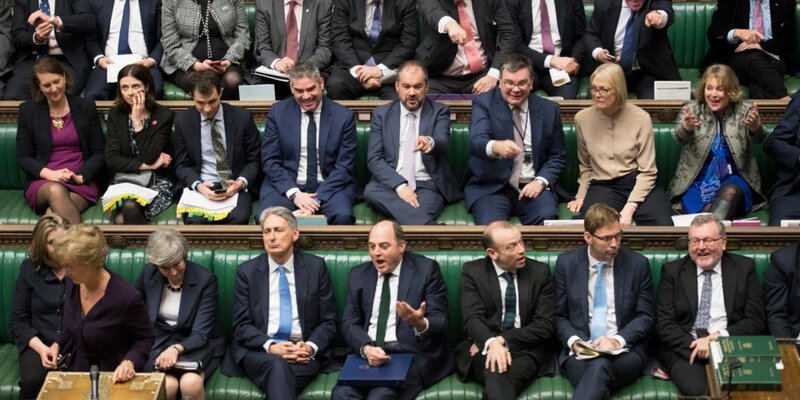 Several Conservative MPs who previously voted against May’s deal had indicated they would be willing to change their minds as long as she made it clear she would depart before the next stage of negotiations with the EU. Boris Johnson, the former foreign secretary, said at a Telegraph event on Tuesday that he needed “to see that the second phase of the negotiations will be different from the first,” which was widely interpreted as a signal to the prime minister to set out her resignation date. Andrea Leadsom, the leader of the Commons, refused to say on Wednesday whether she would back the prime minister staying on in the event that she secures her deal. May’s spelling out her departure could significantly increase the number of Conservative MPs willing to back her deal. But she is still likely to fall short of finding a majority for it, given the continued opposition among Conservative Remainers and the Democratic Unionist Party, which props up May’s minority government. May’s attempts to win over Labour MPs have also so far had little success. Just three voted to back her deal when it was brought before the Commons earlier this month. The Commons speaker, John Bercow, also indicated on Wednesday that he would be likely to block the deal from another vote in the coming weeks unless the prime minister secures significant changes to it. See THE PROFIT – how Jason Yau managed to turn his 10k live account into 113k in just 4 months of trading forex! TRADE NOW THE GBP with 0.0 PIPS SPREADS and 500:1 LEVERAGE with the World’s First True ECN Broker! Providing up to 50 trading signals per day!